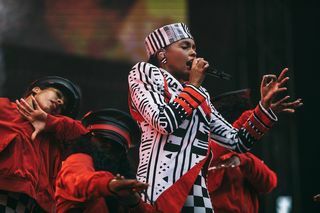 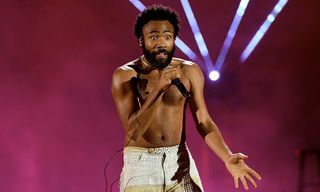 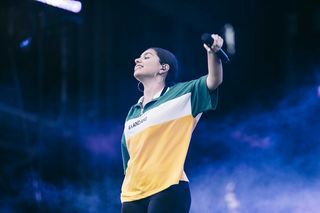 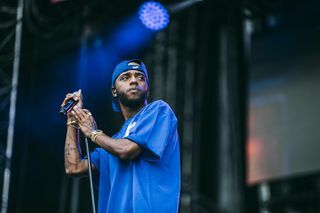 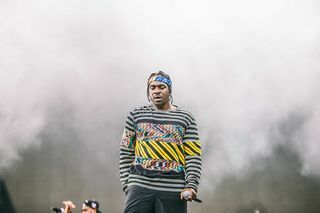 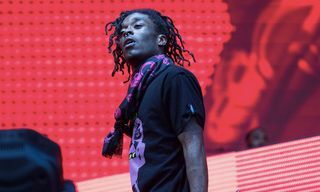 Made in America Festival took over Philadelphia once again this past weekend, blessing attendees with a look at some of the hottest musicians in the world. 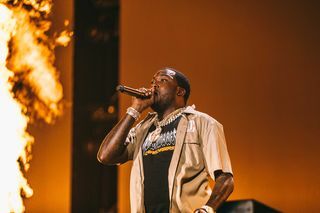 The JAY-Z-curated event welcomed performances by Meek Mill, Pusha-T, Kendrick Lamar, Nicki Minaj, 6LACK, Juice WRLD, Miguel, and many more. 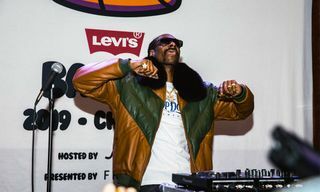 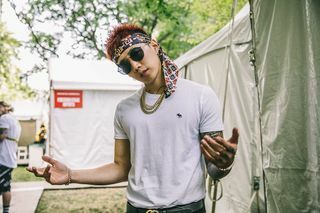 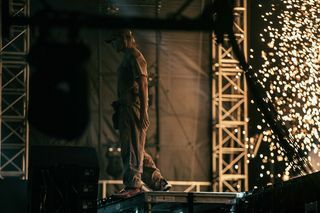 In addition to the musical showcase, Made in America’s official fashion brand partner, Abercrombie & Fitch, was on-hand to further enhance the festival experience. 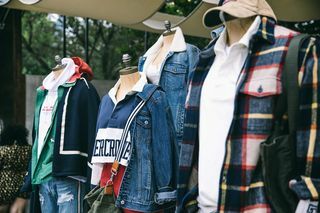 A&F hosted a lounge space in Cause Village, the festival’s philanthropic headquarters with over 25 charitable and activist organizations, boasting a store, a barber shop, and a recharge area where fans could charge their phones and enjoy a little rest and relaxation. 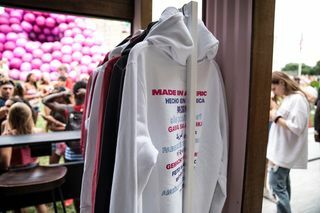 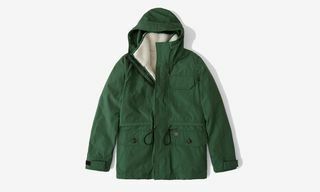 Abercrombie’s Made in America pop-up offered unisex merchandise designed exclusively for the festival, consisting of hoodies and T-shirts featuring “Made in America” spelled out in 13 languages. 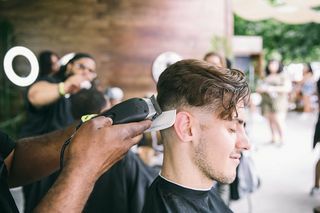 Faheem Alexander, whose shop Faheem’s Hands of Precision is well known for its work with the homeless population, then provided cuts and styles throughout the weekend. 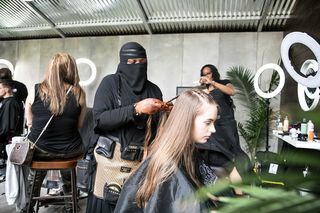 For each cut and style given, Faheem and his team will be donating that time back to the local disadvantaged community. 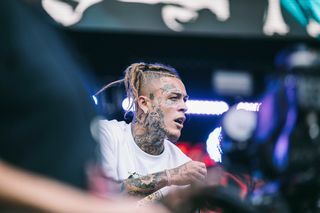 To get a feel for what went down at this year’s Made in America Festival, click through the gallery above.